We’re thrilled to present our first ever Spotlight Gala highlighting a film in our program that speaks to our Slow Food ethos, along with some important festival sponsors ACORN, Tap Root Farms, Lightfoot & Wolfville and our Founding Partner–Slow Food Nova Scotia. Food Network celebrity Bob Blumer will host a lively discussion with biodynamic farmers and stars of the film Niels & Rita Stokholm, who will be in attendance from Denmark. Niels Stokholm has been a biodynamic farmer in Denmark for over 30 years. He along with his wife Rita are profoundly connected to their land, the ebb and flow of each season and the spiritual force of the earth and stars. All of this results in the world’s top restaurants (like Noma) knocking on the farm door to procure produce, meat and cheese for their exclusive menus. However, he is also a repeat offender who balks against a bureaucratic system that doesn’t understand his kind of animal husbandry: living harmoniously with the Danish Red cattle he fights so hard to preserve. 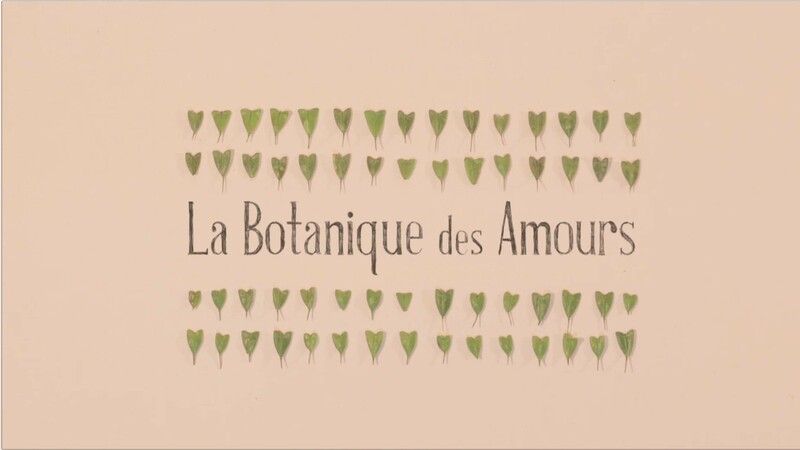 The pages of botanical illustrations come alive and may be feeling the love in this delightful animation. Please note: This film is providing the inspiration for the Dinner with Ned Bell, Michael Hoffmann & Michael Städtlander.